Wow. So its an upper level casing stone…no question. This would make an excellent lecture & future research project Dave or did u do that? Some questions come to mind. 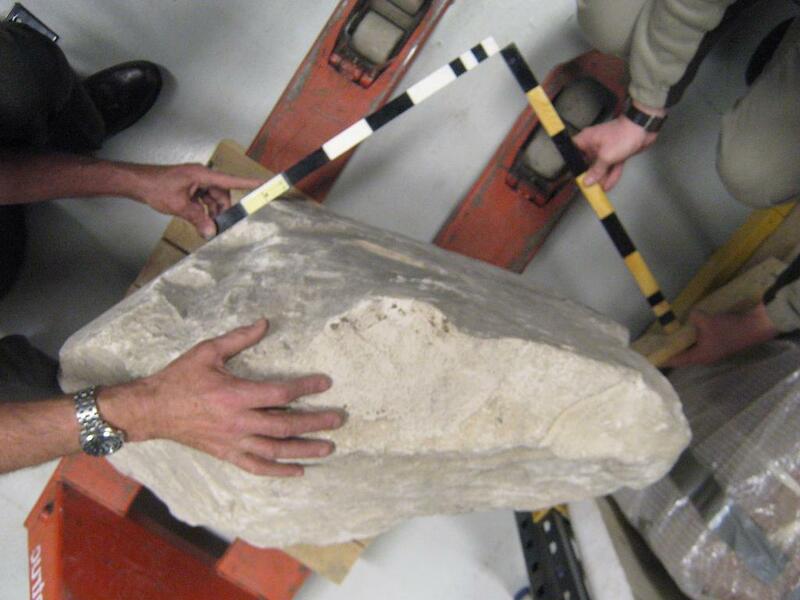 ..how exactly was the stone moved from Egypt to Scotland and can its provenance be proven from original site to site? You mention the lustre/patina of it? Where has it been kept & under what conditions. Like to see it as “stone” is my love. Most people cannot envision casing the outside of stone with further stone! Such as Evyptians did…Great! Feel free to reply here army email. 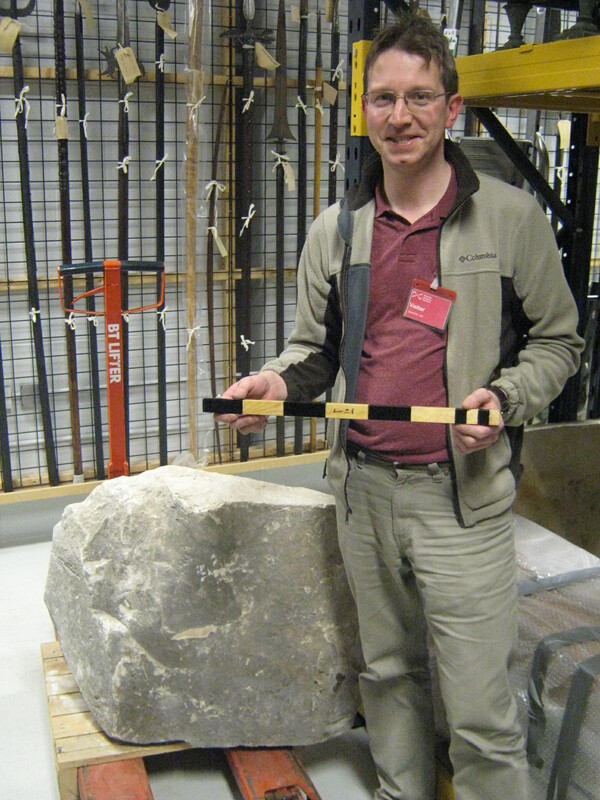 This stone should really be upright on display to the public. 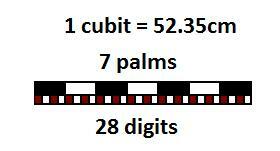 The cubit/part cubit measures could be shown so that the 7 : 5 1/2 ratio was seen when the stone was viewed in section. A board could briefly explain the circular/Pi functions that result from this.Surely of fascination to many. Am I noticing something which is not there? Above is cursive script with some formula. I cannot read a thing, but thought I noticed Arabic numerals. Did I, or am I dreaming? Theoretically, it should not be impossible, as the Arabs were neighbours of the Egyptians, although this would make such numerals very much older than I have been led to believe. Your help might reassure me I’m not going barmy. Yes I am sure the Arabic numerals drew on some of the hieratic and demotic numerals used by the Egyptians. 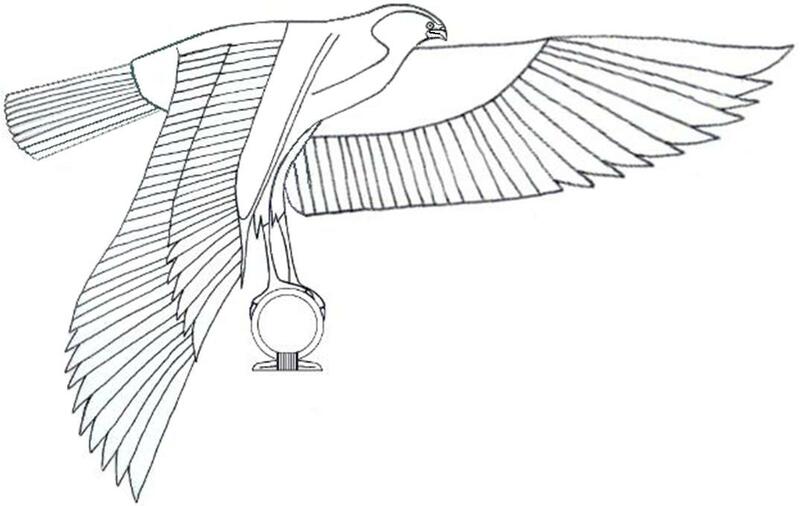 The Egyptians of course invented the base ten number system we use and they also invented writing with ink on paper so these later forms come from those earlier roots. 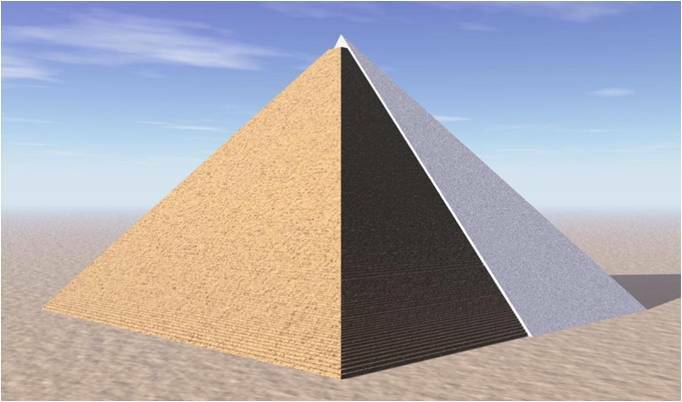 A very interesting paper that has inspired me, as an IB teacher of Ancient History in Grade 8, to use your findings as the basis of a summative project to build a scale model of the Great Pyramid. 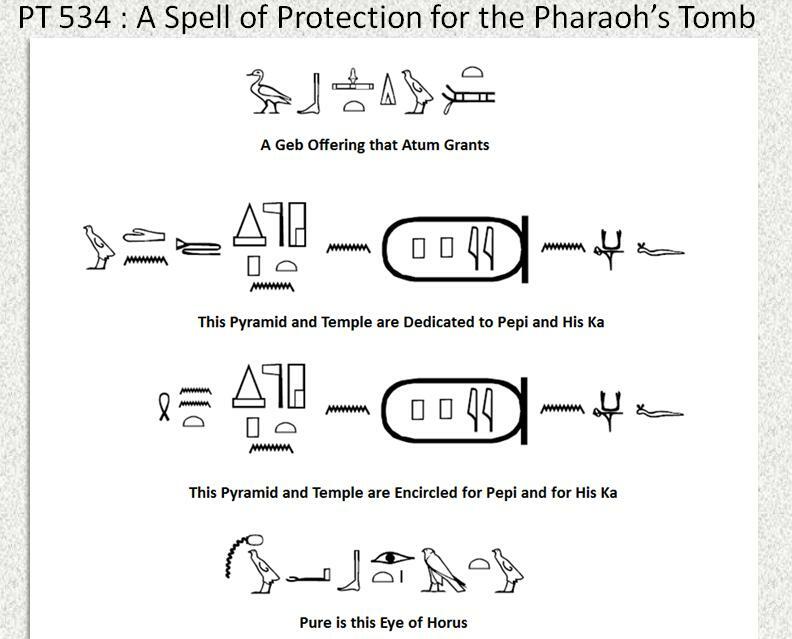 The most interesting thing for me is their use of 2 X 22/7 R to calculate the circumference of a circle, which supports the symbolic geometrical relationship of the spell of protection that you cited for Pepi. The significance of that relationship is monumental (if you’ll forgive the pun). The use of these geometric equations by the ancient Greeks is clearly taken from the Egyptians then, if your theory is correct, and we should be giving more credit to the Egyptians for teaching the Greeks about this geometric relationship (probably via the Great Library), which then allowed them to develop even more complex mathematics when they came up with a more accurate value for Pi. 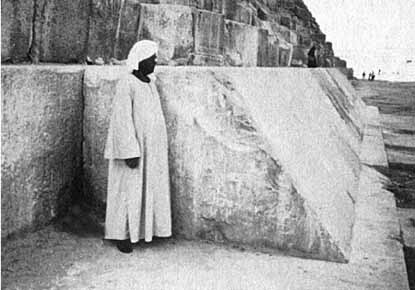 It is now very difficult to argue that the Ancient Egyptians had no knowledge of the significance of Pi – it is just that it wasn’t accurate enough and we should admire them even more for that important discovery than we do currently. As you correctly observe, this is monumentally important information with respect to the history of the sciences. Not only did π clearly originate from the Egyptians according to the current theory, but also allow me to point out how the Pythagorean Theorem oughtn’t have been named so either since the Egyptians used the equation to hold up their pyramids 20 centuries before the person began breathing the air of our planet, which goes to show us though not necessarily unrightful, some credits aren’t taken fairly, yet clarifying such matters will be an intense challenge since there are little additional evidence to go on.